Traditional bows are those that do not use a mechanical element, but instead rely entirely on the shooter’s own strength and capability when it comes to drawing the bow. Additionally, traditional bows are typically lighter in weight than compound bows. Deciding which kind of bow to use–traditional or compound–really depends on your personal preferences and shooting styles. Some archers use both! Unsure what kind of bow you might be interested in purchasing? 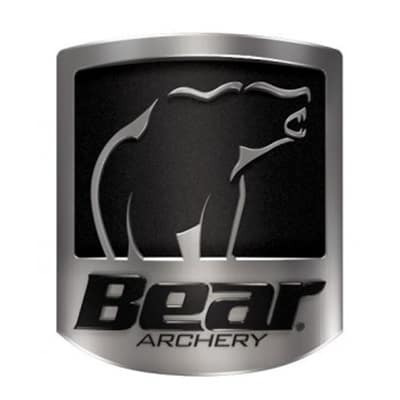 Talk to any of our helpful associates or ask about rentals so you can try out various bows on the shooting range.